feeling stitchy: What Delilah Did - FS reader discount! 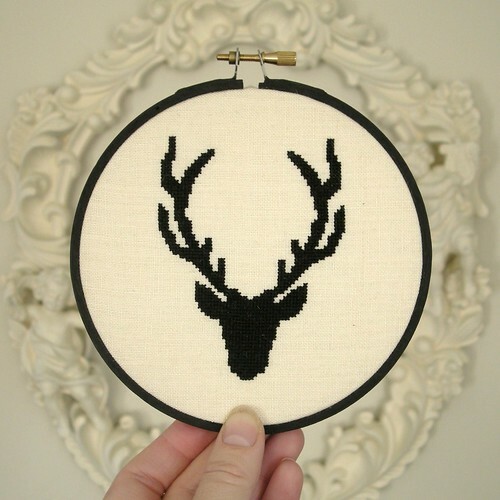 Beautiful and elegant cross stitch design. I know Delilah and I love her cross stitch design...Thank you for the opportunity!